We know it takes time and the best information to seriously improve at the game of Baseball. One thing that TNT never wants to do is limit an athletes work ethic. 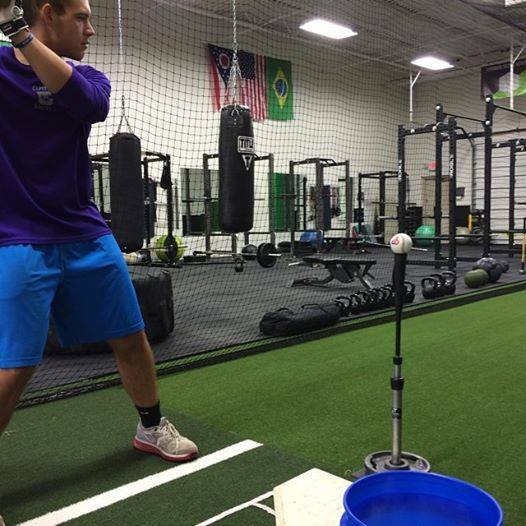 We are offering a full access membership where your athlete can walk into our facility anytime they want to hone their craft. Members will never be limited by time. This system is proven to be successful because it puts less pressure on your athlete to improve in a certain amount of lessons and enables him the freedom to train whenever he wants! A habit forms at the same rate whether good or bad practice is being applied. Knowing this, it is critical to seek professional-level coaching, daily. What good is practicing if you aren't practicing the right way? 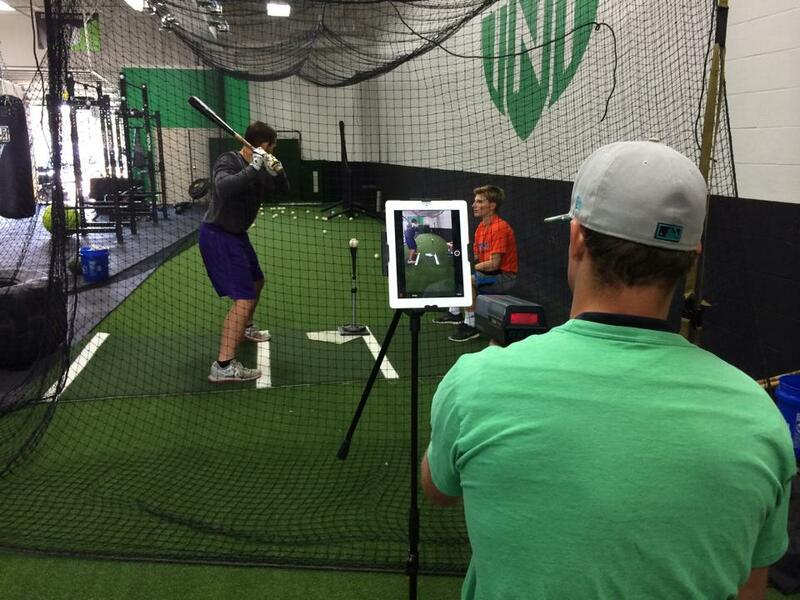 TNT baseball is committed to providing the best information that only comes from experience and results, and we measure results. Academy style membership provides a no stress, all you can train environment. There are no shortcuts to becoming successful, but there are advantages. Consider TNT Base Academy your advantage. We offer the ability to practice 5 days a week, 3 hours a day. That's 60 hours of training with our unlimitted plan!